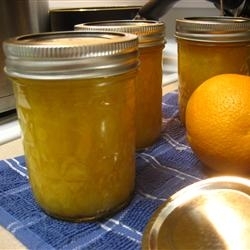 I love this homemade orange marmalade recipe from scratch. I also love my recipes for citrus marmalade, carrot marmalade, orange-peach marmalade and pineapple-apricot marmalade recipes. There's nothing like it and you'll agree after the first bite. Wash fruit, cut in half, remove seeds and stem end. Slice very thin or grind fine. For every cup of fruit, add 1-1/2 cups water. Let stand overnight. Pour into heavy kettle and cook slowly for 1 to 2 hours; or until rinds are tender. Let sit overnight again. For each cup of cooked fruit, add 1 cup of white sugar and cook 20 minutes or until mixture sheets from the side of a spoon. The "sheet test" is when a spoon filled with jelly (in this case marmalade) is tilted, two drips poured from the side of a spoon flow together as one. Pour into hot, sterilized glasses and seal. Instead of the orange marmalade recipe, interchange the 4 oranges for lemons and the lemon for a orange and make homemade Lemon Marmalade. Refreshing. Warm the granulated sugar in a 9x13 inch pan on 325 degrees. Stir a few times for 10 minutes. Warmed sugar dissolves faster and guarantees clearer marmalade. 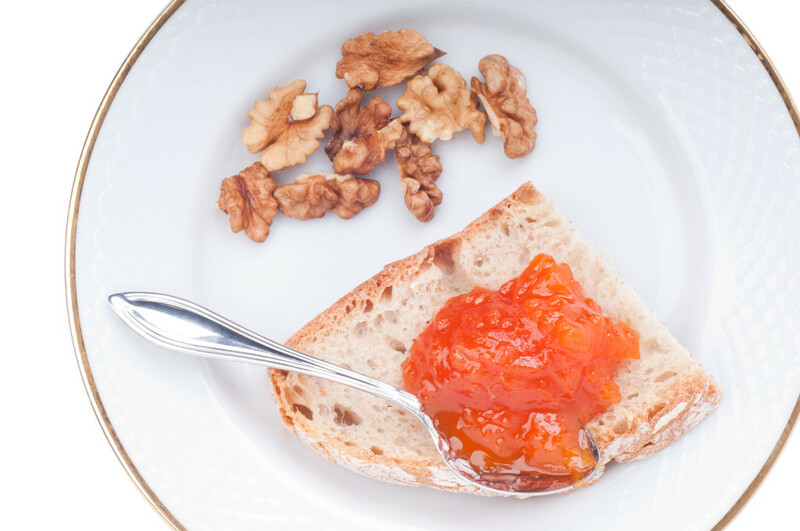 This peach orange marmalade recipe is one of my favorites. Wash oranges, slice thin and then cut into small pieces. Simmer until tender. Skin and pit peaches, slice and add to the oranges. Measure, and to 4 cups of fruit add 3 cups of sugar. Simmer until thick and clear. Pack in sterilized glasses and seal. Wash limes. Thinly slice in pan to catch the juice as you slice. Remove seeds if you find them. Place limes and water in a glass bowl and let sit overnight. The next day, pour mixture into a large pan and bring to a boil. Reduce heat and gently simmer until rind is tender; approximately 30 minutes. Remove from heat and measure mixture. 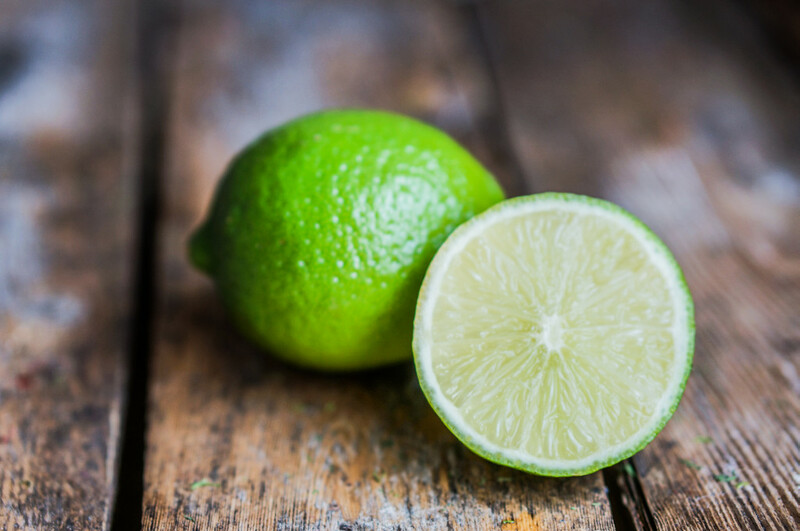 For every cup of lime mixture, use 1 cup of warmed granulated sugar (tip above). Add the warmed sugar to two inches of lime mixture and stir until dissolved. Note: To make sure your marmalade jells fast, only add back 2 inches of lime mixture into your pan - then add the warmed sugar. Do not go any further into the recipe until all the sugar is dissolved. Place a saucer in your freezer for 10 minutes to test the marmalade in a few minutes. Bring the mixture to a boil and keep at a rapid boil for 12 minutes. Remove from the heat and allow bubbles to subside. Drop a teaspoon of mixture onto the cold saucer and return to the freezer to cool. If the mixture has not jelled enough, return to stove and boil another 3 minutes, testing it the same way you did previously. It should be jelled within 20 minutes. Let stand a few minutes to allow fruit to settle. Pour into hot sterilized jars and store in a cool, dark place. Makes 8 cups. Wash fruit. Remove core and seeds of grapefruit. Remove thin, yellow rind and cut into fine strips. Discard the thick white pith. Cut oranges and lemons into small pieces. Mix oranges, lemons, grapefruit pulp and grapefruit rind. Add 3 times as much water as fruit and let stand overnight. The next day, boil for ten minutes. Remove from heat, cover and let stand for 24 hours. Boil again for 10 minutes and set aside again for 24 hours. The third day, measure and add an equal amount of white sugar and boil for 1 hour or until thick. Pour into sterilized glasses and seal. 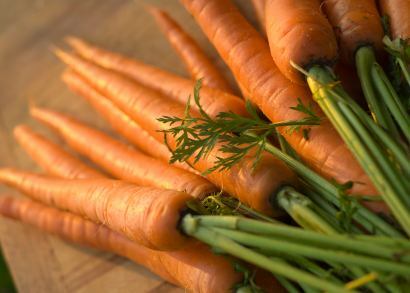 Cover grated carrots with water and cook until tender. Press through a strainer. Add sugar, lemon rind and lemon juice. Place in a heavy kettle and cook gently for 1/2 hour, or until thick and clear. When it is almost done, add the almonds. Put into hot, sterilized glasses and seal. This is a pumpkin marmalade that you should definitively try. The ginger root and lemon make it. Toasted pumpkin bread with this marmalade is out of this world. Peel and seed the pumpkin. Cut into balls or cubes. Add the ginger root, lemon and water; let stand overnight. The next day, simmer until tender. Add the sugar and cook until mixture sheets from the side of a spoon (see above). Pour into hot, sterilized glasses and seal. Pare, core and cut fresh pineapple into cubes. Cut fresh apricots into halves; remove the stones. If dried apricots are used, soak overnight and use water and fruit. 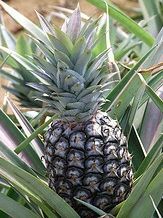 Do NOT drain the canned, crushed pineapple. Combine fruit, measure all and add 3/4 cup of white sugar for every cup of fruit. Place in heavy pan and slowly cook until thick and clear. Pour into sterilized glasses and seal. Pare, core and shred pineapple. Cut grapefruit and lemon into quarters, then into thin slices. Measure fruit and cover with water; 3 pints (6 cups) water to every pint (2 cups) of fruit. Set aside overnight. Measure mixture and add an equal amount of white sugar. Place in a heavy kettle and boil until a drop jells on a cold plate. Pour into sterilized glasses and seal. I have more than a orange marmalade recipe, please check out more of my favorites below.